The first meeting of German people interested to form a club to cater for the needs of German speaking migrants who wanted to communicate with other German migrants in Cairns was held on the 27.06.1971. Nine people attended. 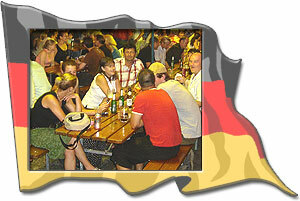 It was resolved to form a club and name it Cairns Germania Club. An application fee of $5.00 was to be paid and yearly membership was set at $10.00. 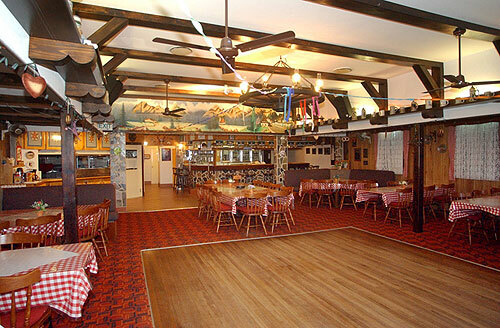 The same nine people met again on 04.07.1971 and formed the Cairns Germania Club, elected their first President and formulated the club's constitution. Many new members joined the club and soon a folk dancing group was formed by Alois Ettinger, who many years later became one of the Presidents. A lot of people worked very hard, gave up their time on a voluntary basis to make the club the way it is today. Ten years after the formation of the first ever German club in Cairns the need for own club premises made the members through their committee and some individuals within the club buy an old unused church building in Winkworth Street Cairns. The purchase price was $21,000.00. A $5,000.00 deposit secured the deal which was loaned to the club by one of it's members and of course paid back over a period of time. A lot of work had to be done to transform a church building to our club house. It took more than 20 years of ongoing restorations and maintenance to finally have one of the finest club houses in Australia. 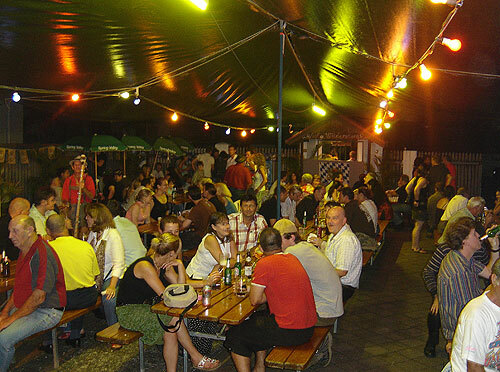 At the beginning of 1990 the name Cairns Germania Club was officially changed to German-Austrian-Swiss Association trading as Germania Club. 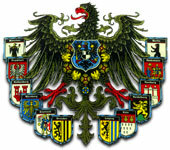 The change came because many Austrian and Swiss people joined the club. 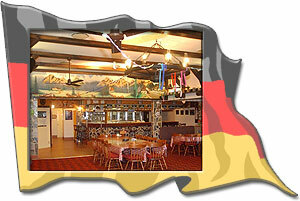 To move with the modern times, the old fashioned name ‘Germania Club’ is now officially changed to German Club Cairns.